Hello everybody! I hope everyone is doing well today. Did everybody recover from the Super Bowl? I have to say the end of the game kept me on the edge of the chair and unfortunately my team didn’t win. Anyways, back to scrapping. The designers this week have some awesome kits coming out this week. I love the colors and I can’t wait to see the entire kits when they release on Friday. 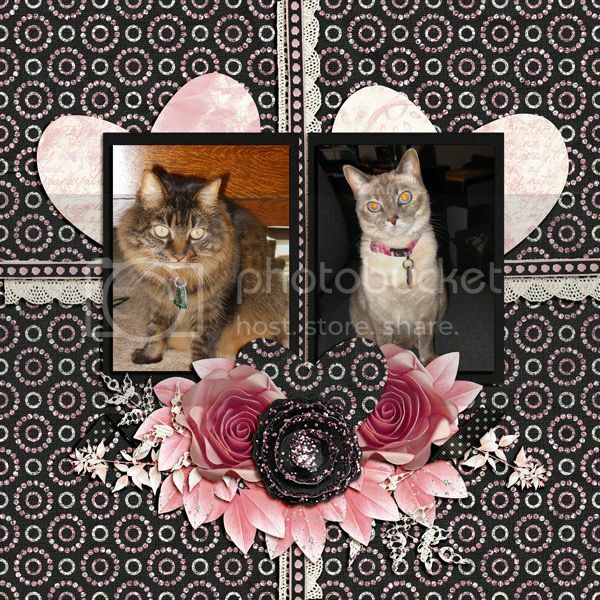 The first layouts I have for you are by Blue Heart Scraps and they look adorable! I love the way the color photos and the black and white photos just pop right off the page. I just love Alphas and this looks super and so versatile from Unforgettable Moments. 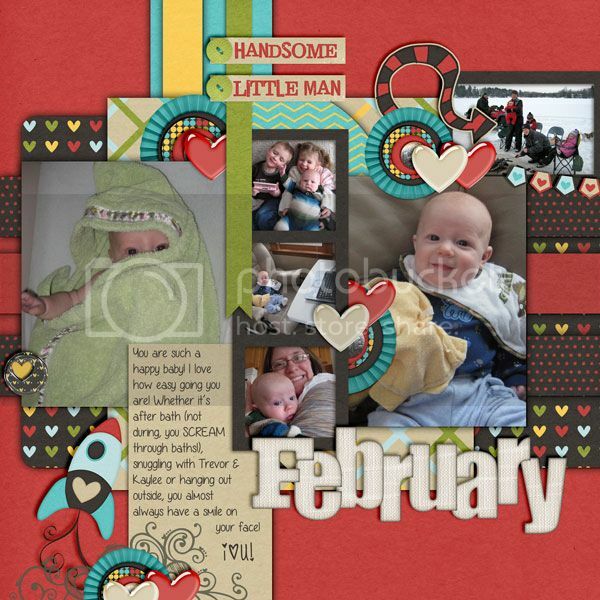 The kit that was used for these layouts is from Pretty In Green I love my boy. 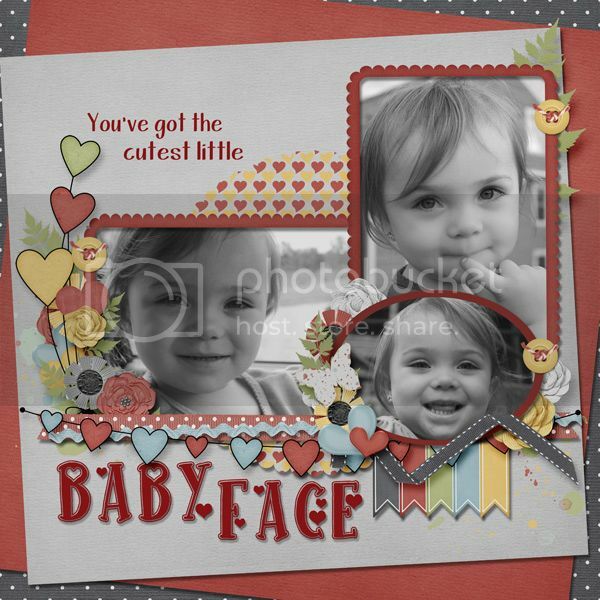 This layout was made using a new kit by Dunia Designs and the Alpha is from Amy Peck of Unforgettable Moments. 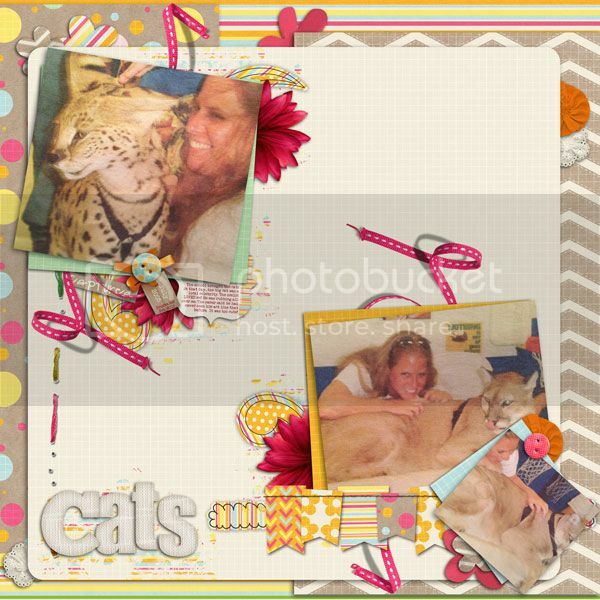 I just love the bright springy colors it’s purrfect:) . 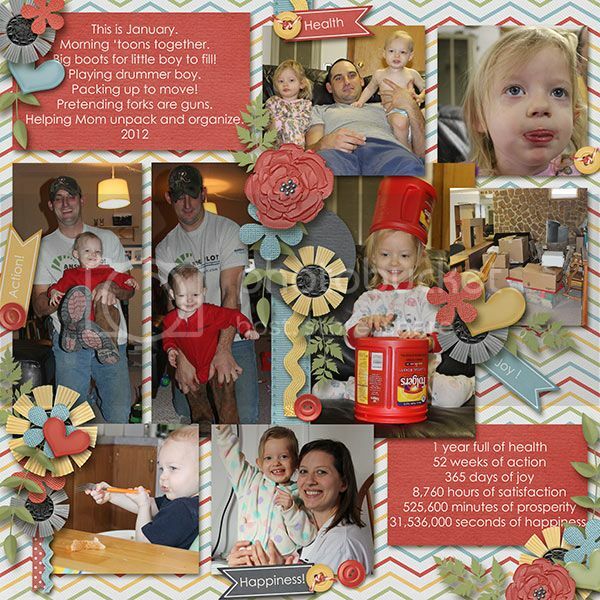 Here are a few beautiful layout showing off Neverland Scraps new template. 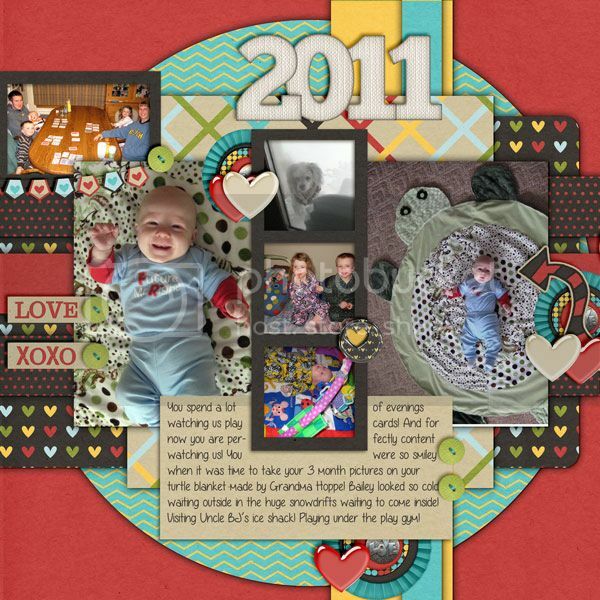 The kit that is used is in the first one is Just Because by Bekah E Designs. I really like the lace down the middle and the photos displayed font and center. Just Beautiful!!! I just love the photo in the center of this one too. I really like how the layout has a nice flow to it and the cluster is perfect. I can’t wait to see the rest of this pack of templates. 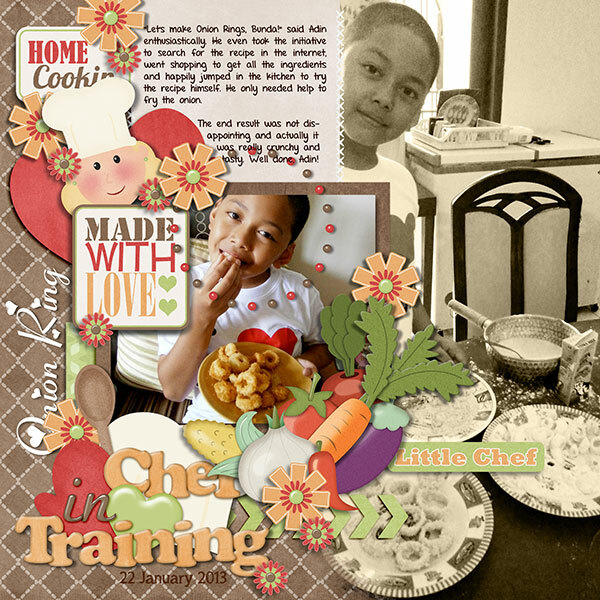 This layout is using the kit What’s Cooking by Connie Prince. So as you can see we have a ton of goodies coming out in the store on Friday. Make sure you check back and pick a few things up while they are all on sale. I hope everyone has a great day and I’ll see ya next week!